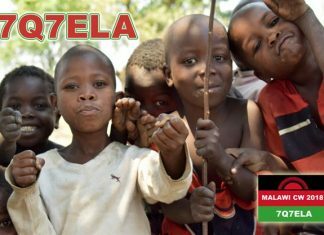 Alex, IW5ELA was active from Malawi during September 17-26, 2018 as 7Q7ELA. 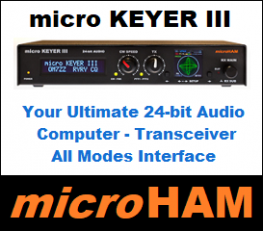 Thanks to Alex for the QSL preview. 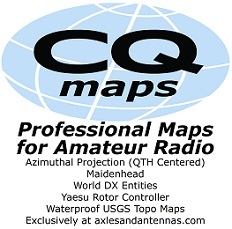 Preview of the final version of T2AQ / T2QR QSL cards ready to sent the printers. Ilya, R3XA was active from Sri Lanka between October 23-30, 2017 as 4S7KLG. QSL via EA5GL. Peter, DF7DQ was active from Vietnam as 3W9DQ between May 1-10, 2017. The log of A35JP/P (Niuafo'ou Island, OC-123) now uploaded to LoTW and Club Log today, and QSL card is coming soon. 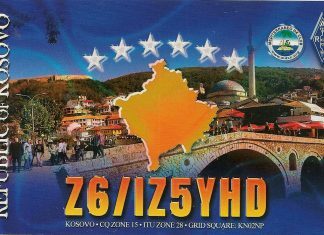 Franco, IZ5YHD was active from Kosovo in August 2018. 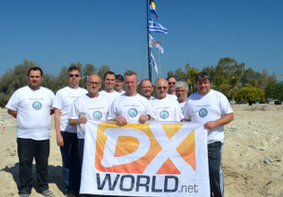 Today he shares with DX-World his QSL card for that activity. 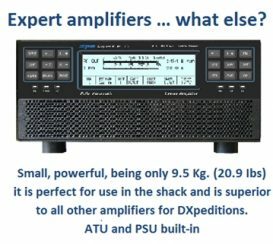 Operator EB7DX informs S9ZZ QSLs will be sent out mid-July. 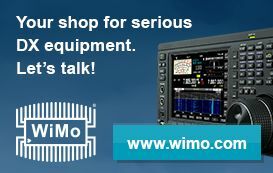 New QSL design for RU0LAX, with thanks to manager NR6M. Direct request cards sent out 2 weeks ago. OQRS requests sending out this week. Cards are coming!